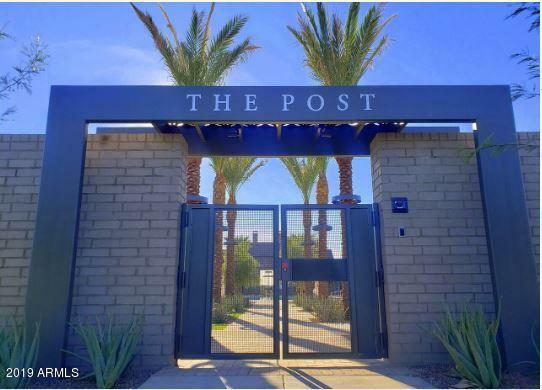 Tree-lined streets, pedestrian-friendly sidewalks and a 5,500 sf recreation center with resort style pool and kiddie pool, shaded ramadas, parks, gathering areas, pickelball courts and basketball. Close to I-10, 101 and 303. Walking distance to restaurants, movies, entertainment and shopping. 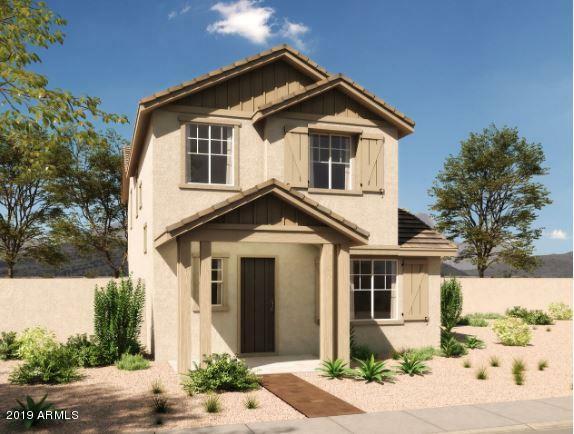 To Be Built - New Home Construction! Estimated build time: 6-8 months. 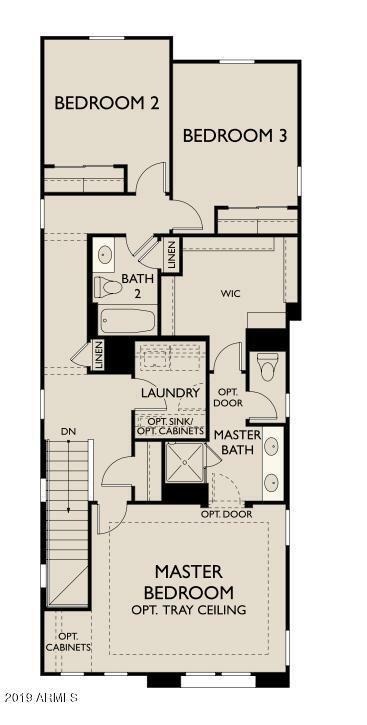 Unique two-story floorplan, with 3 Bedrooms, 2.5 baths, and 2-car garage. 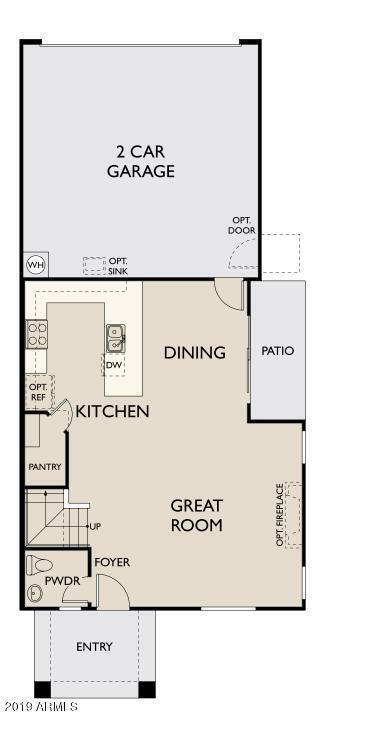 Kitchen offers a walk-in pantry, peninsula for ample preparation space, and gas/stainless steel Whirlpool appliances. Large great room, and a dining room that opens to patio. Buyer to colorize/choose features such as: Flooring, Backsplashes, Cabinets, Countertops, Appliances, Baseboards, Wiring Packages, Paint, Plumbing and so much more!